The Independent Communications Authority of South Africa (Icasa) published its latest Quality Of Service (QoS) report for Vodacom, MTN, and Cell C in the Nelson Mandela Bay Metropolitan, revealing some performance problems. 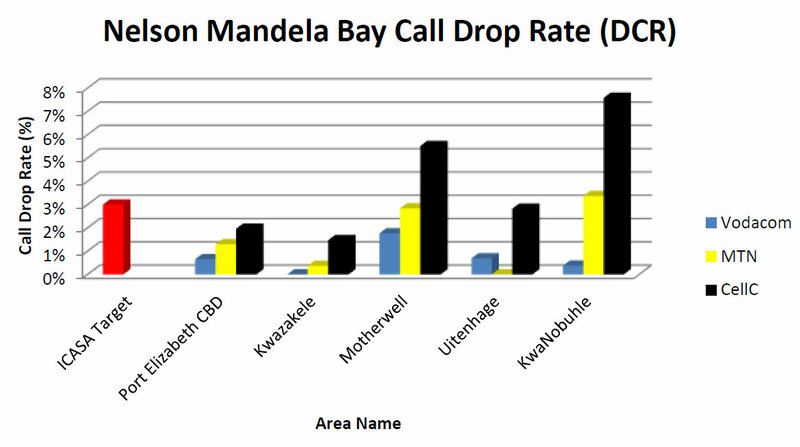 The report focused on the Call Setup Success Rate (CSSR) and Dropped Call Rate (DCR) in Port Elizabeth CBD, KwaZakele, Motherwell, Uitenhage, and KwaNobuhle. Vodacom failed the accessibility (CSSR) test in Motherwell. Cell-C failed the retainability (DCR) test in Motherwell and KwaNobuhle due to poor coverage conditions. MTN failed the retainability (DCR) test in KwaNobuhle. Cell-C did not meet the average DCR target. 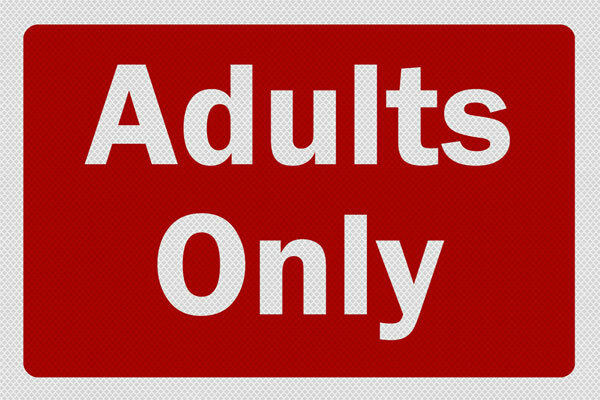 In terms of accessibility key performance indicators, which are expressed as average call set-up success rate (ACSSR), all Operators met the target. 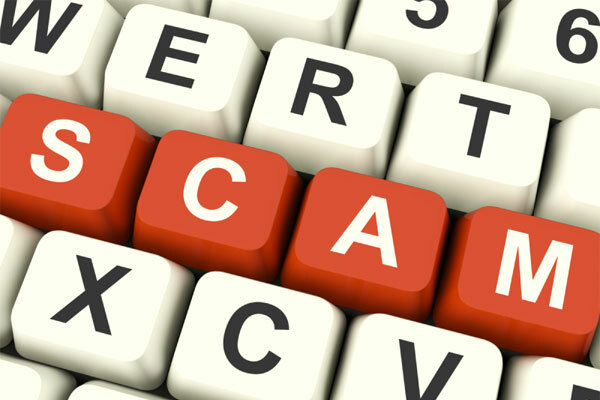 ICASA highlighted that it did not measure voice quality in all areas, and poor signal levels detected in some areas could affect customer experience during the voice call. The report showed that all operators performed above the regulator’s target of 95% for call setup success rates (accessibility). 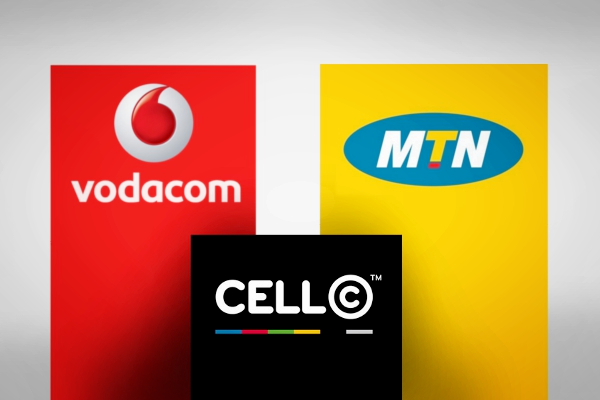 The report showed that Vodacom and MTN were well below the regulator’s average dropped call rate target of 3%, while Cell-C did not meet the target with a DCR of 3.87%.